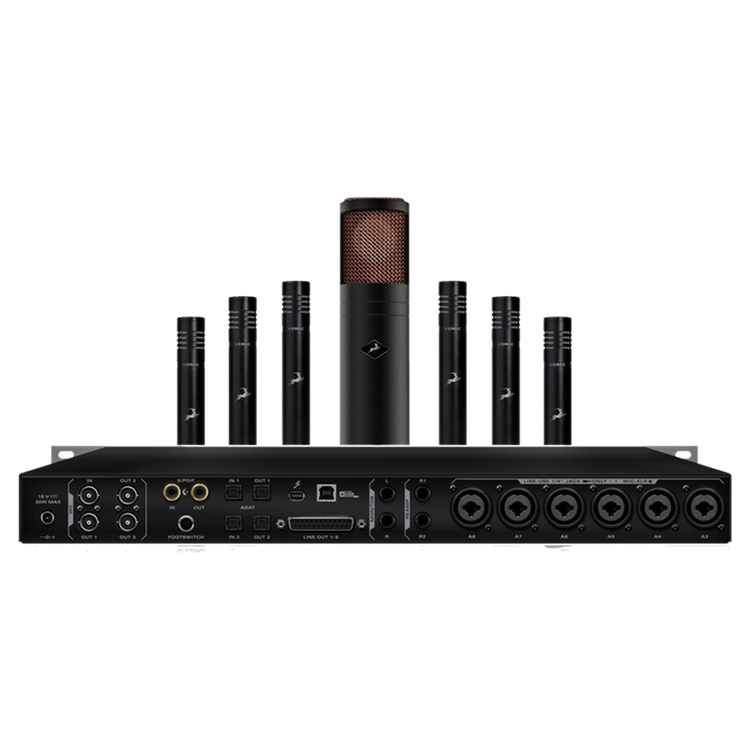 The Antelope Audio real-time FPGA platform is now extended to a complete professional studio experience – Microphones, Preamps, Conversion, Compressors, EQs, and Reverb. 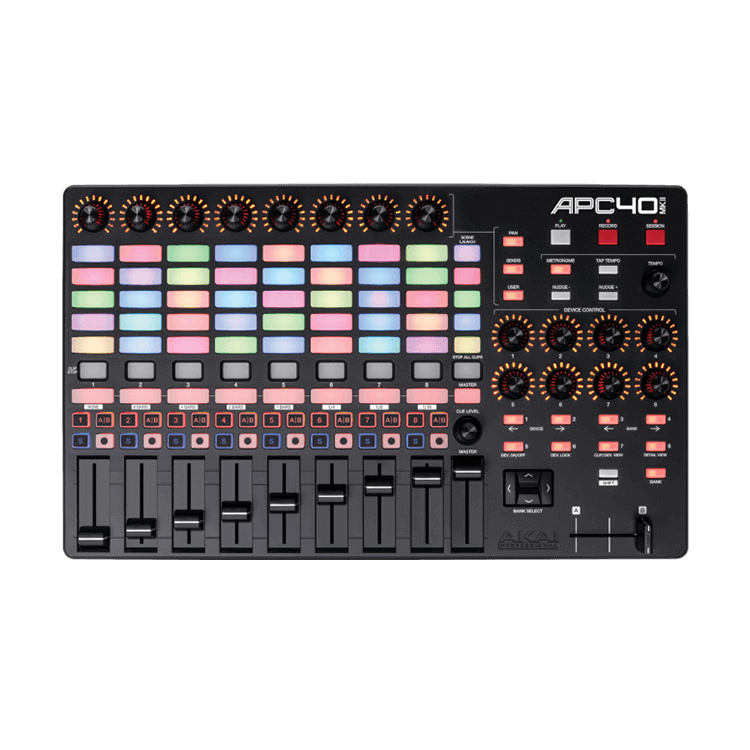 Use them within the Discrete 4 EasyPanel or in your preferred DAW via the upcoming AFX2DAW Plugin. 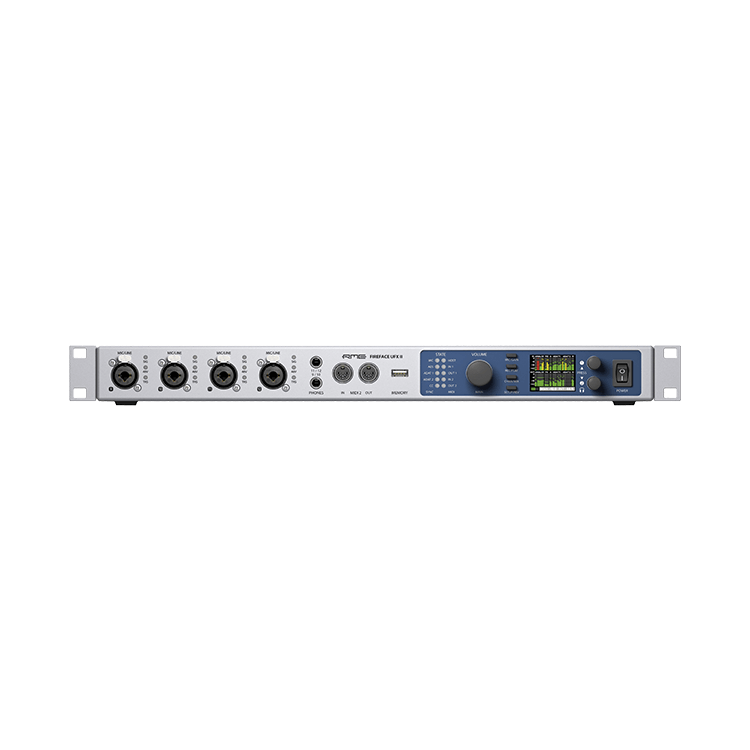 Perform and record either with FX or process in post-production. Inside the Discrete 4 FPGA Accusonic 3D modeling engine you can transform both Edge and Verge into vintage replicas giving you complete control over proximity effect and even allow you to change polar patterns during or after recording. 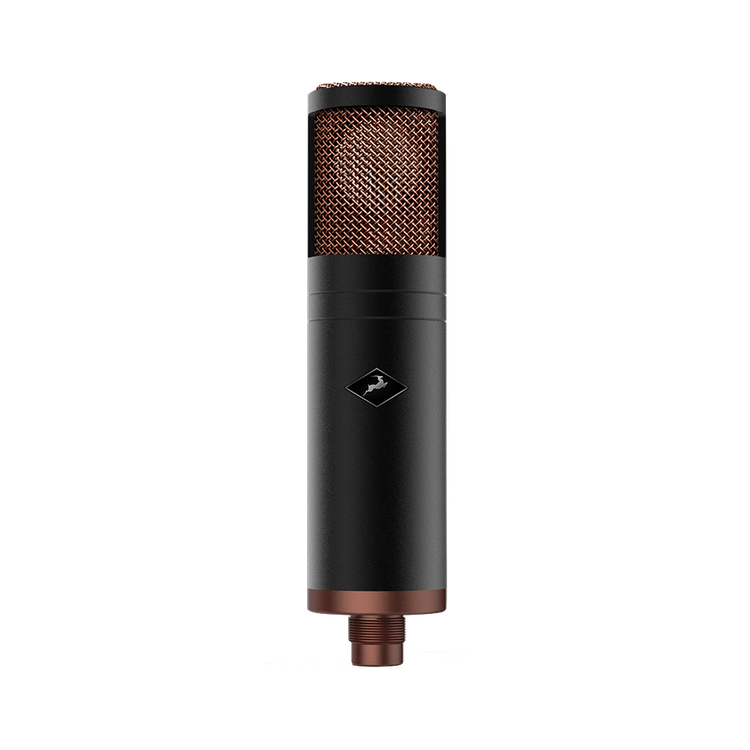 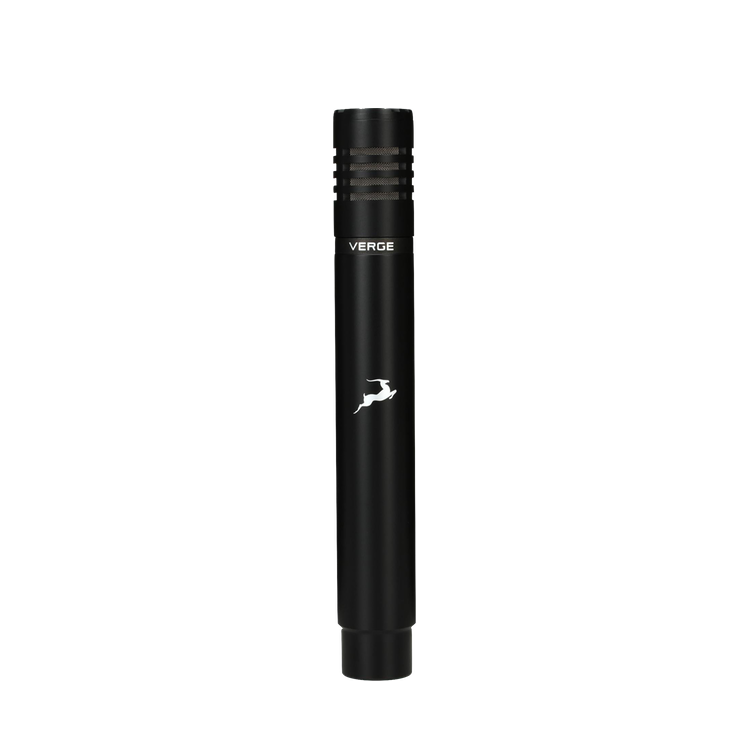 Choose from a collection of classic and expensive microphones and track the results as you monitor live, bringing out a musician’s best possible performance. 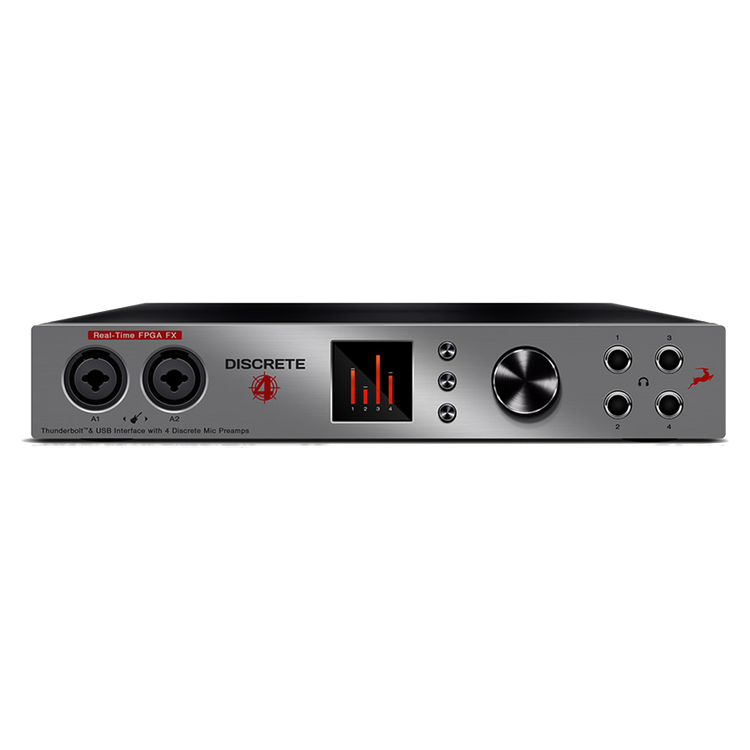 Like all things Antelope Audio, Discrete 4 is a rock-solid clocking solution itself. 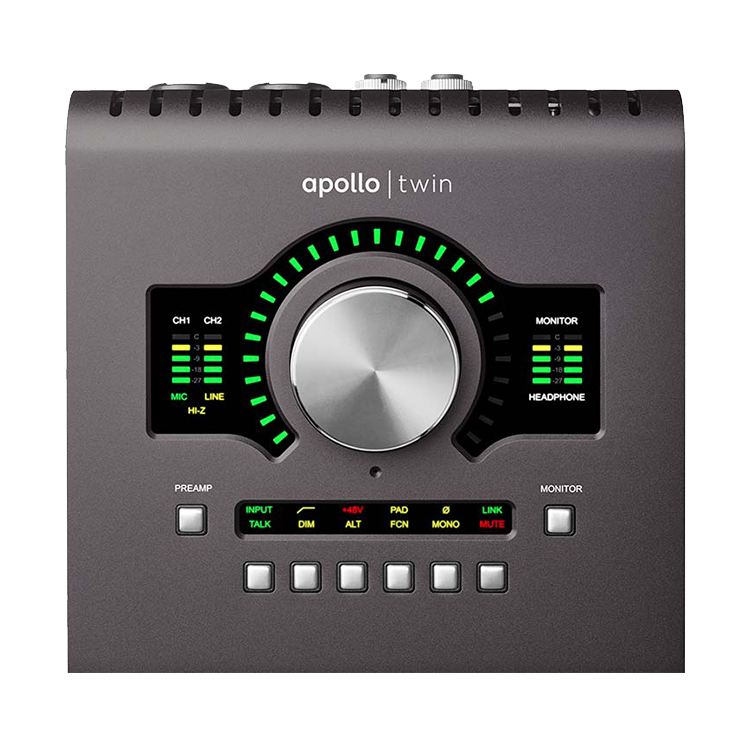 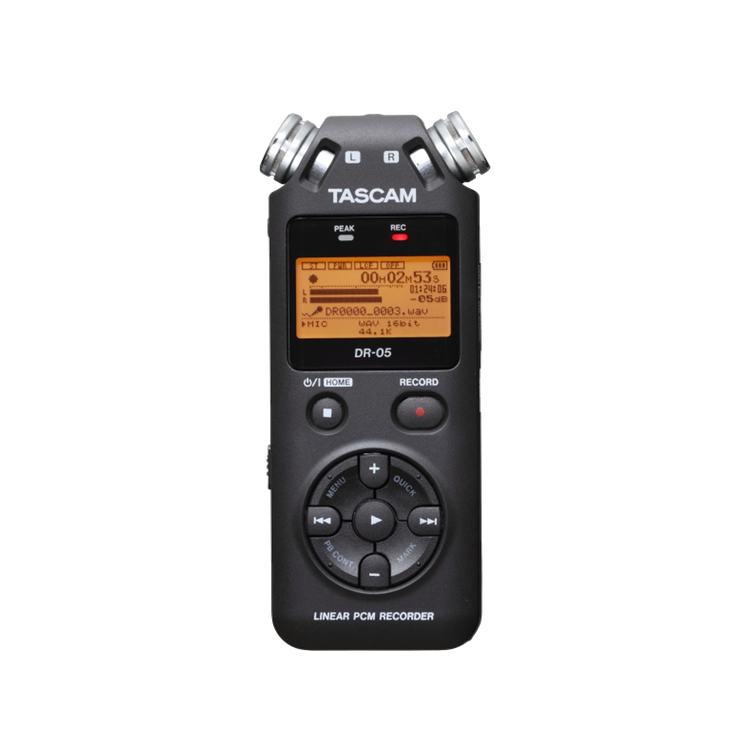 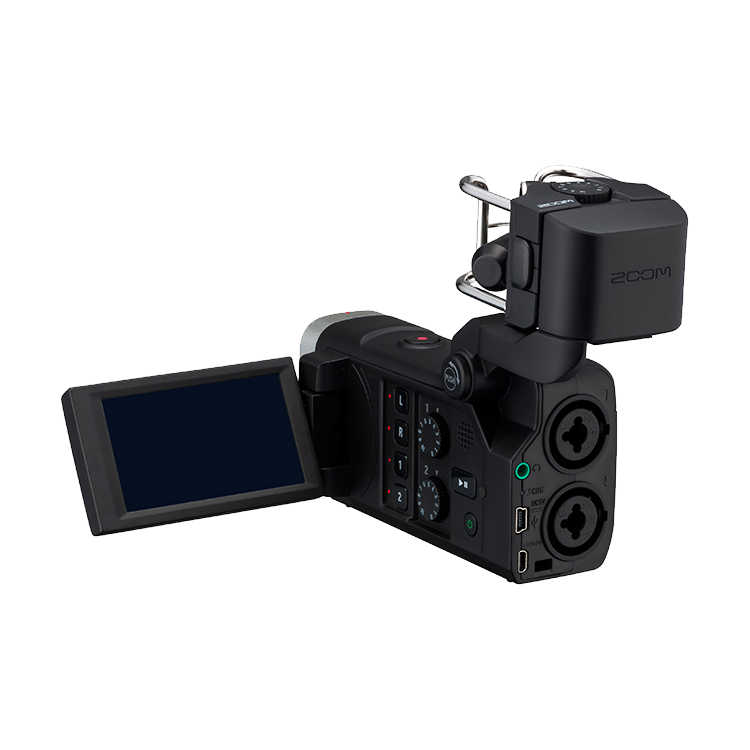 It comes packed with the 4th Generation 64-bit Acoustically Focused Clocking (AFC) technology you already know from Antelope classics like Trinity, OCX HD and Pure2. 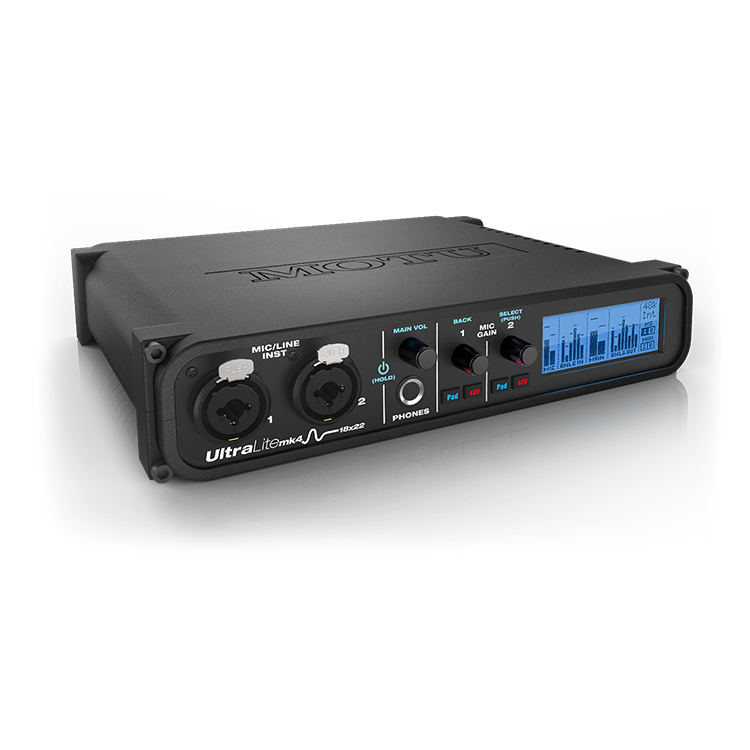 Two Word Clock outputs allow you to distribute clock signal to your other digital gear. 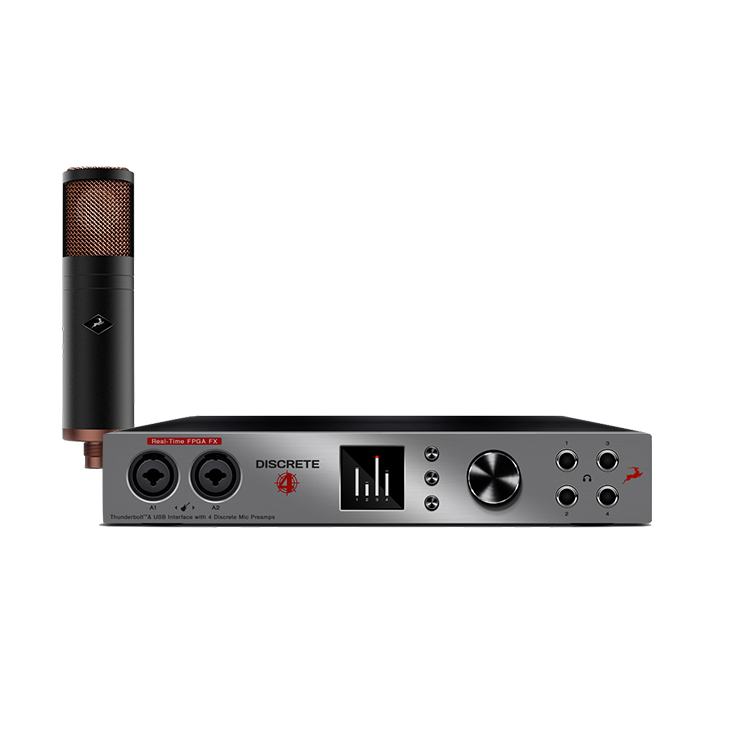 Monitoring feature in Discrete 4 is super flexible and a breeze to set up. 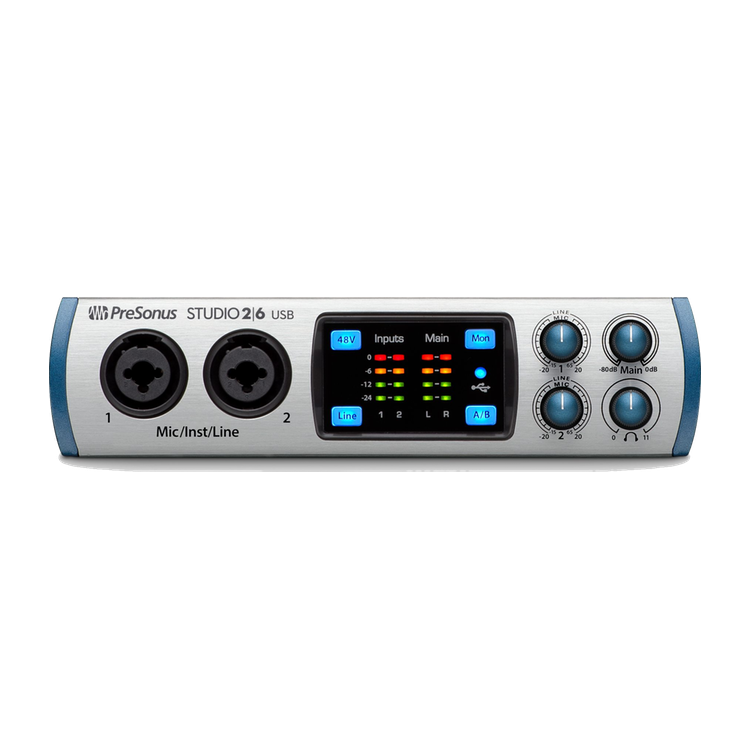 Create up to 4 individual monitoring mixes. 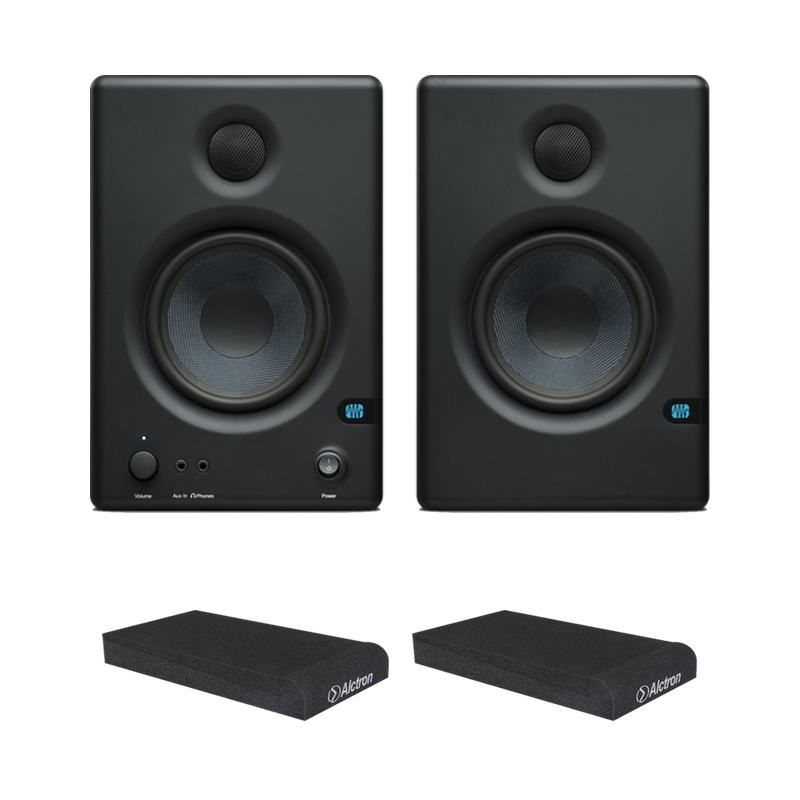 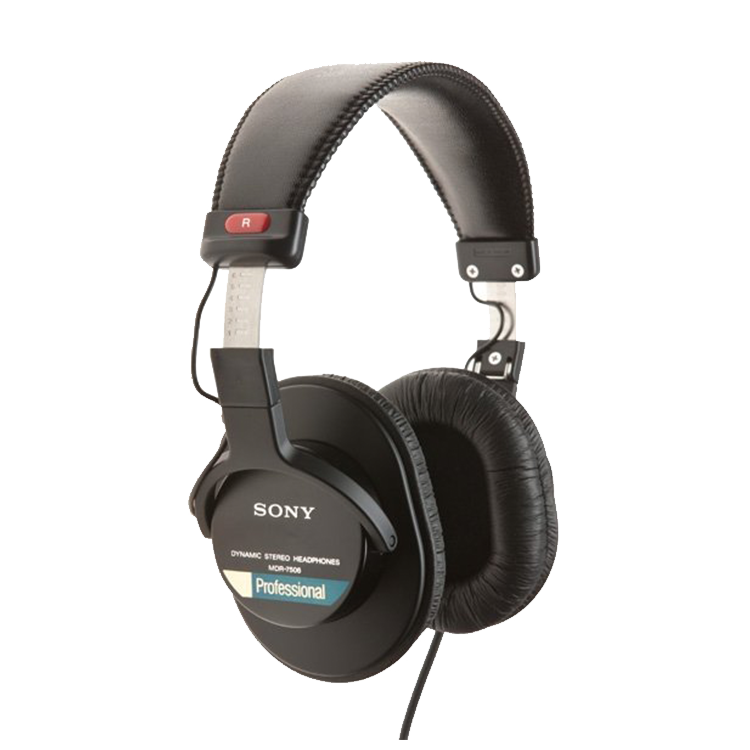 Send them to Headphones or Monitor Outputs with or without the FPGA FX you’ve stacked. 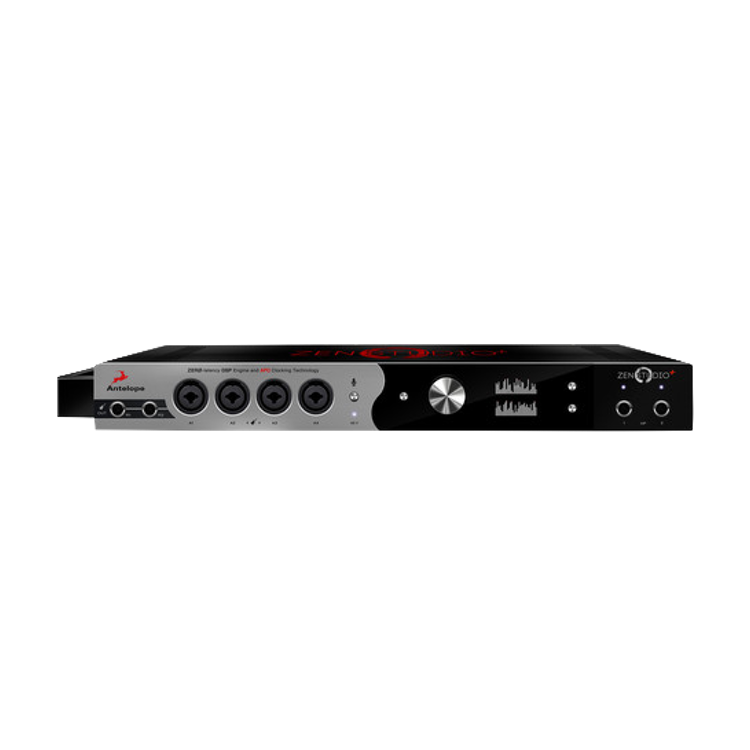 Vintage EQ, Compression and authentic guitar amp emulations will allow the recording artists to experience convincing sound, which is as close to the final product as possible. 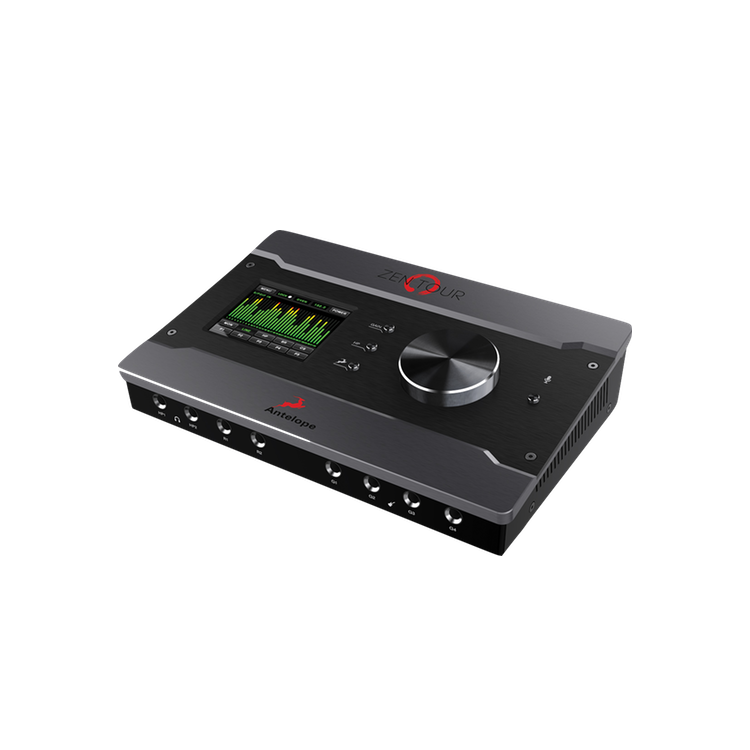 With Discrete 4 users can save and load AFX presets and exchange settings with all Antelope Audio FPGA-equipped interfaces. 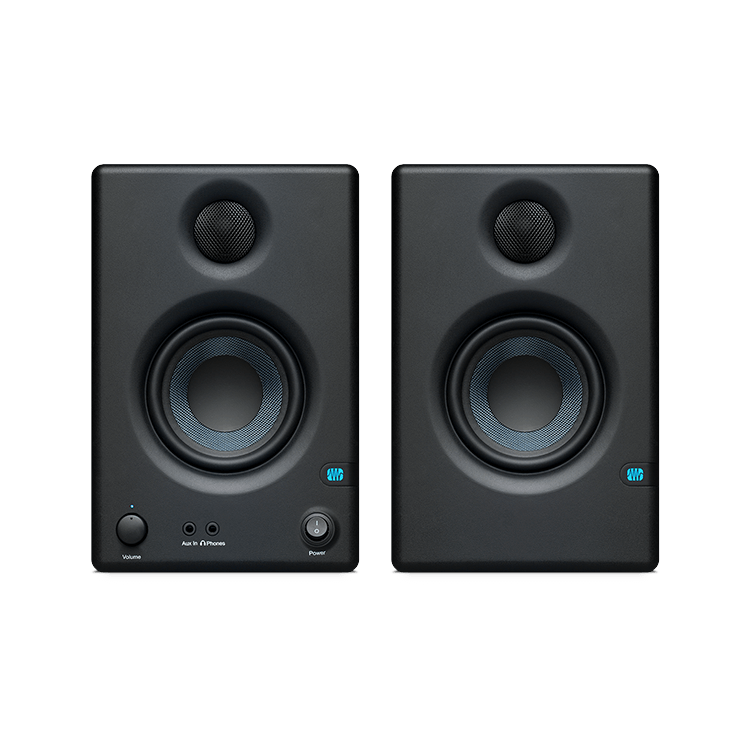 Share your own FX settings with other devices and users. 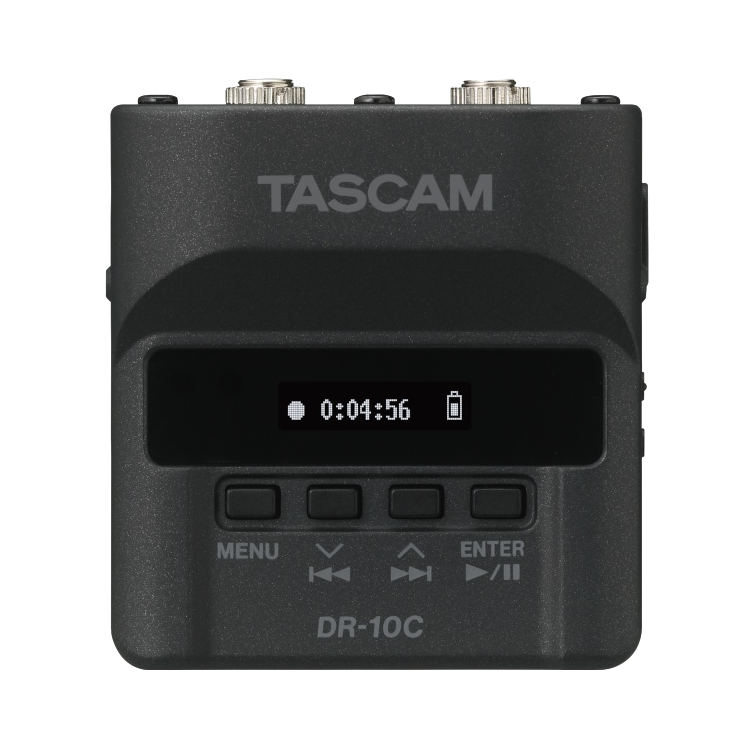 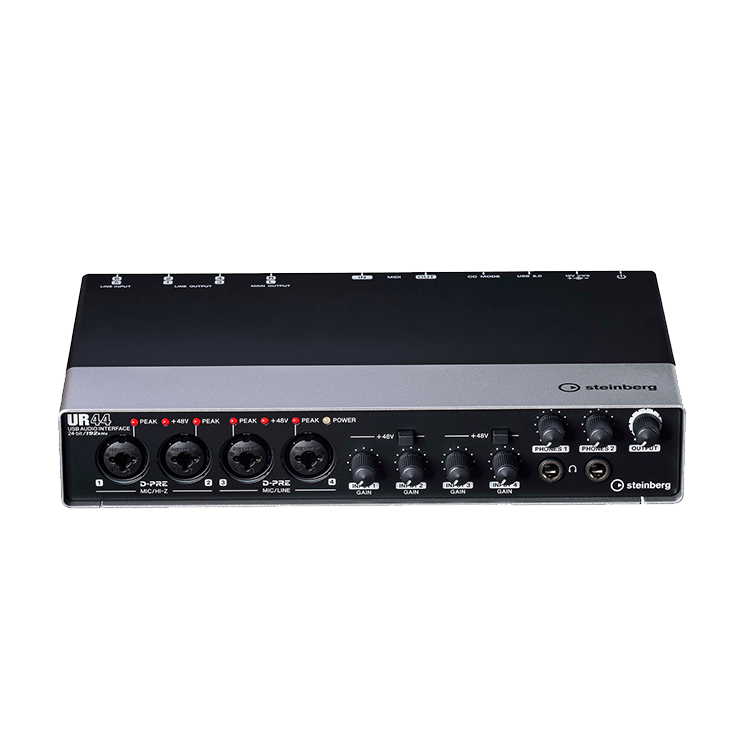 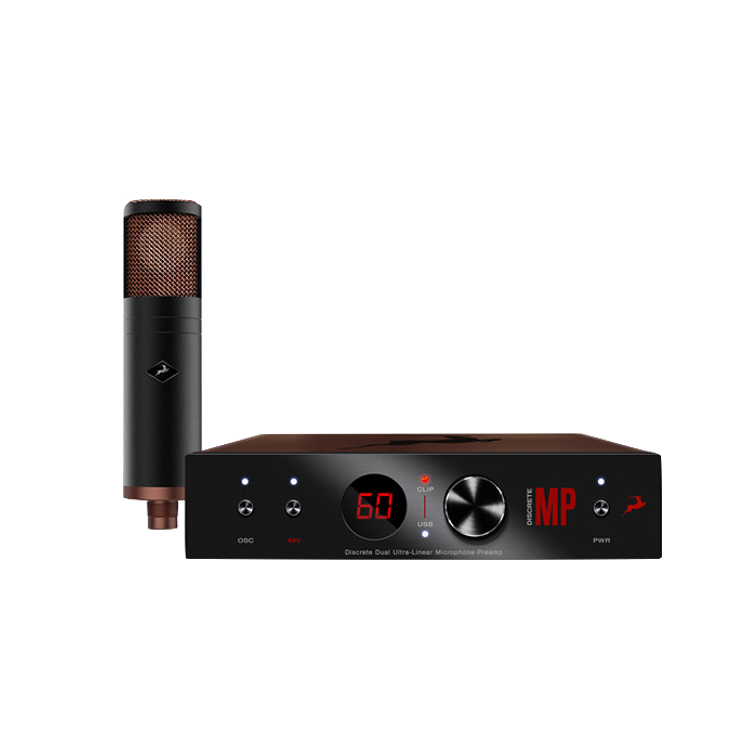 The free to download Discrete 4 remote App allows you to adjust all microphone input levels. 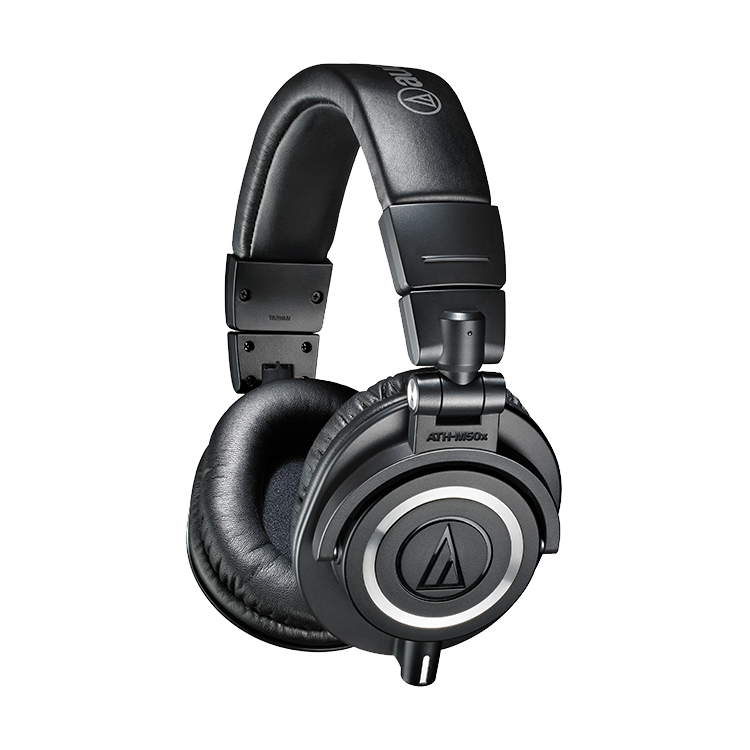 It grants you full control over the Monitoring and Headphone volumes. 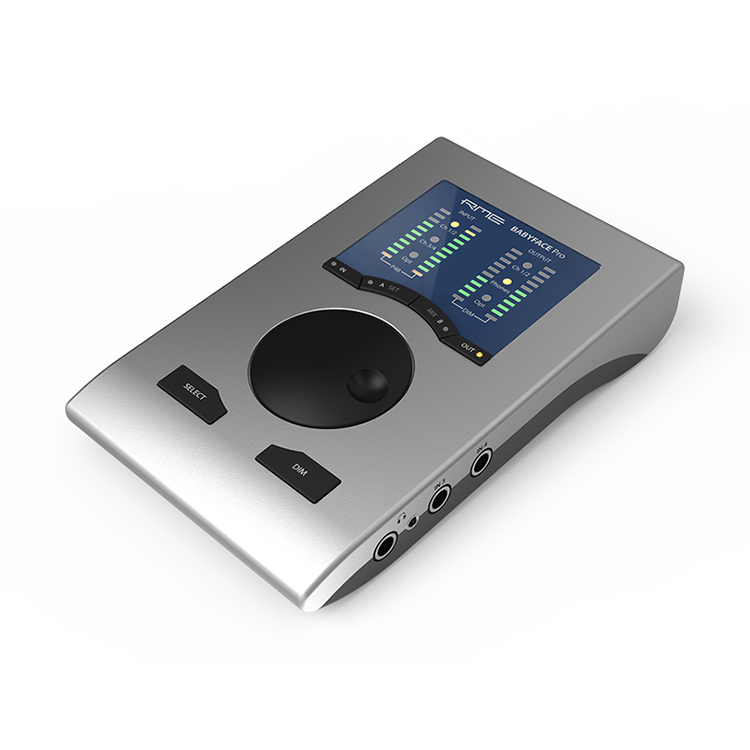 Musicians can now control their own headphone volume through their smartphones.